(Bloomberg) — Fidelity Investments is targeting a March launch date for its Bitcoin custody service, according to three people with knowledge of the matter, as the mutual-fund giant moves forward with a plan that could help ease fears of trading cryptocurrencies. Custody, a commonplace practice in conventional financial markets like stocks, involves a third party holding onto securities to reduce the risk they’ll be lost or stolen. But while a number of startups have sought to offer the safekeeping service, many Wall Street professionals have longed to work with a large financial services firm, a role Fidelity may fill. Others including Bank of New York Mellon Corp., JPMorgan Chase & Co. and Northern Trust Corp. have explored entering the field. Meanwhile, digital coins are constantly stolen, underscoring the need for better safeguards. 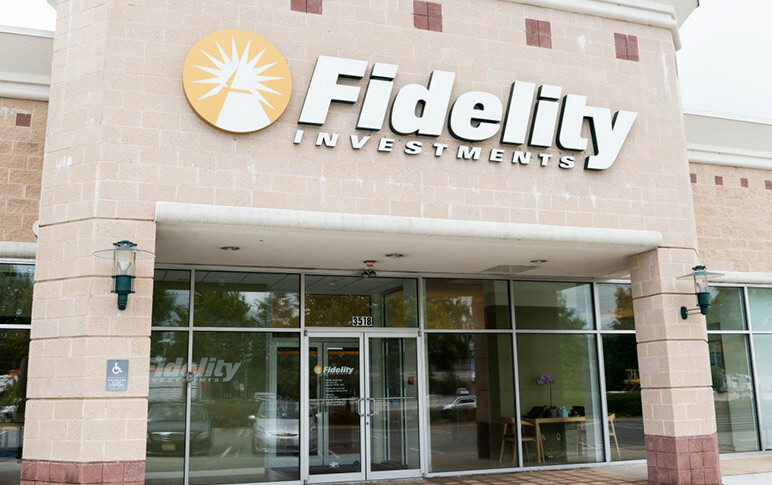 Fidelity, among the largest providers of retirement savings and mutual funds, is hoping it can leverage its famous name and win over institutional customers keen on digital currency trading. The company already works with more than 13,000 financial institutions. It has also hired from the crypto world, notably Tom Jessop as head of corporate business development a year ago. He was previously president of Chain Inc., which offers blockchain technology to financial companies. Risks to custody include managing cryptographic keys for customers, staving off hackers and staying within compliance boundaries, BNY Mellon said in an October report.